IDW have released their solicitations for their comics arriving in May 2018. 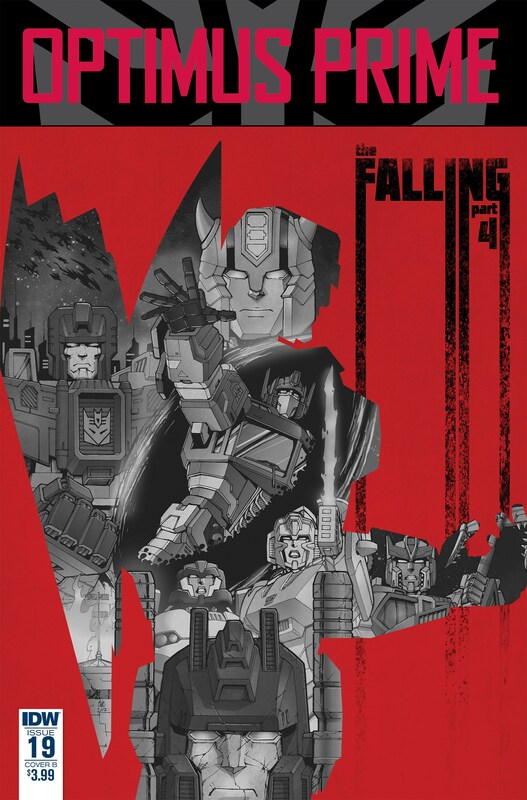 This May, brace yourself for revelations, a falling, and a requiem, with Lost Light 18, billed as “the most important issue of Lost Light” that casts events of the last six years in a new and deadly light; Optimus Prime 19, which sets Onyx Prime in a strong position with only an unlikely savior to oppose him; and Requiem of the Wreckers, an extra-length one shot set to conclude IDW’s Wreckers trilogy with a showdown against “an anti-Cybertronian campaigner and an old foe”. 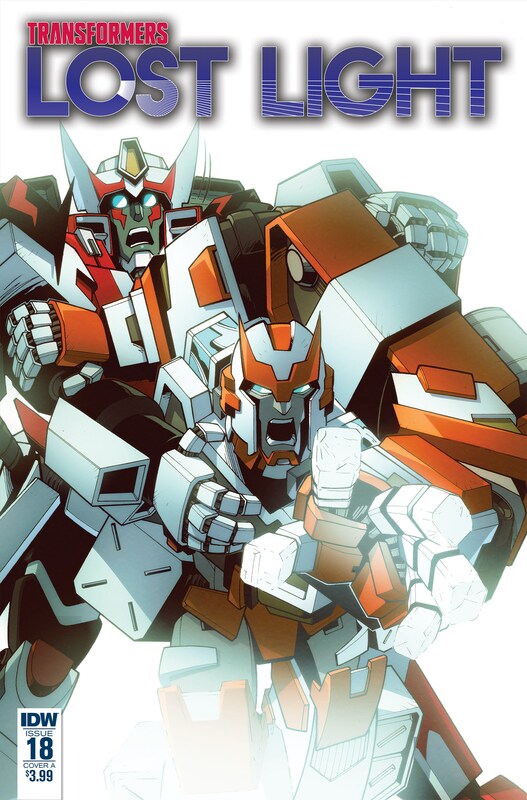 Check out covers for Lost Light and Optimus Prime attached to this post, along with full details of all three issues.